You are in demand. Don't settle! This post is sponsored by Indeed Prime. We have all heard of the fight or flight response. That most basic of human reactions to a challenging situation. Should I fight or should I run away? But there is another reaction known as the freeze response. 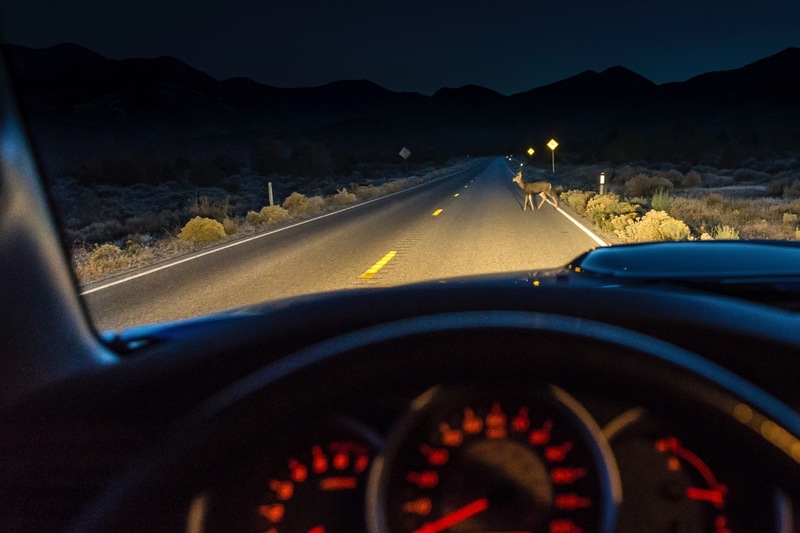 Think of a rabbit trapped in the headlights of a car. That might be exactly what you are doing right now. Many of us work in organisations where the environment is far from perfect. They don’t get digital or understand the importance of providing a great user experience. Companies that restrict you from doing your job. Yet we stay there anyway. Trapped in a bad situation feeling like there is nothing we can do to change it. We freeze, becoming more bitter and frustrated. Are you like a deer caught in the headlights, unable to move. I see this all the time as I work with internal digital teams. People who have worked in the same company for years and feel they can do nothing but accept the status quo. Well today I want to challenge you to either fight or fly. Freezing is not helping your company and it is not helping your own career. Not to mention your sanity! I would encourage you to fight to improve your organisation. Fight for the right to do your job. After all that is what management hired us to do. It is time to fight for the right to do your job and improve the experience of users. Yes I know you are constrained on all sides. The boss who won’t let you do what you need to do. The colleagues who don’t get it. The compliance issues and legacy technology. But we choose how we respond to those constraints. We can either accept them or we can fight them. We can challenge them. No doubt you worry about losing your job. If you rock the boat too much, you might get pushed out. But would that be such a bad thing? I would argue quite the opposite. If you fight there are three results. You might succeed and improve your working life. You could annoy people and get sacked. You may fail to make a difference and decide to leave. Option two and three might look scary, but they are not. In fact they may well be the best thing to ever happen to you. Because here is the secret your company doesn’t want you to know, you don’t have to settle. As a digital professional you are in demand. Sure, there are a lot of candidates out there but not like you. After all you are reading this article. You care. You also take time to keep up-to-date with the latest developments in your industry. That alone sets you apart from the crowd. That makes you desirable to employers. Employers are falling over themselves to hire people like you. People who care. People who want to make their companies better. Big names like Evernote, HomeAway and Uber. 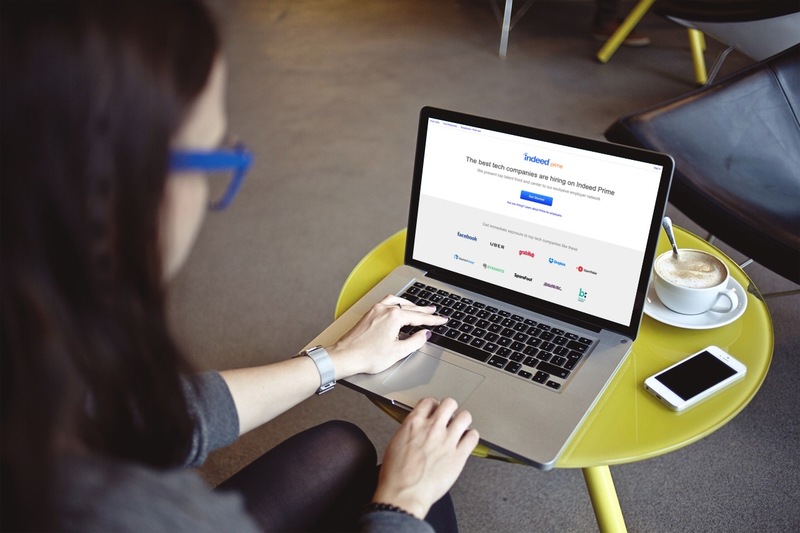 Take a look at Indeed Prime, a new service for those like you seeking jobs. They will pay you $2,000 if you accept a job through them. That is how keen companies are for employees like you. Employees that care. If your company won’t let you do your job, use a service like Indeed Prime to find one who will. Don’t settle. They have also turned the entire model on its head, because demand is outstripping supply. When it comes to getting your next job you won’t be applying to lots of different places trying to convince them to hire you. Instead you will be using a service like Indeed Prime. You will submit your availability to them and they will select organisations to approach you! You see the world has changed. We used to live in a mass market world. A world where manufacturing plants and big marketing budgets were what got the job done. People were just cogs in the system. The most valuable commodity organisations have are its people. But since the digital revolution that is all different. Pixels are the building blocks of the new economy and pixels are cheap. The most valuable commodity organisations have are its people. People with the knowledge, experience and expertise to deliver outstanding experiences. People like you. Modern companies live or die on the quality of their staff. That is why they are so hungry to hire you. That is why you have nothing to fear. Realising there are better jobs out there for you changes everything. Now you can either flee to a company that appreciates you or fight without fear of the consequences. Today is the day to draw a line in the sand. The day to say I am not going to settle. Either your company changes to allow you to do your job or you walk away. After all the power now lies with you and not them. If they refuse to change, then it is time to leave and wait for the offers to come to you!